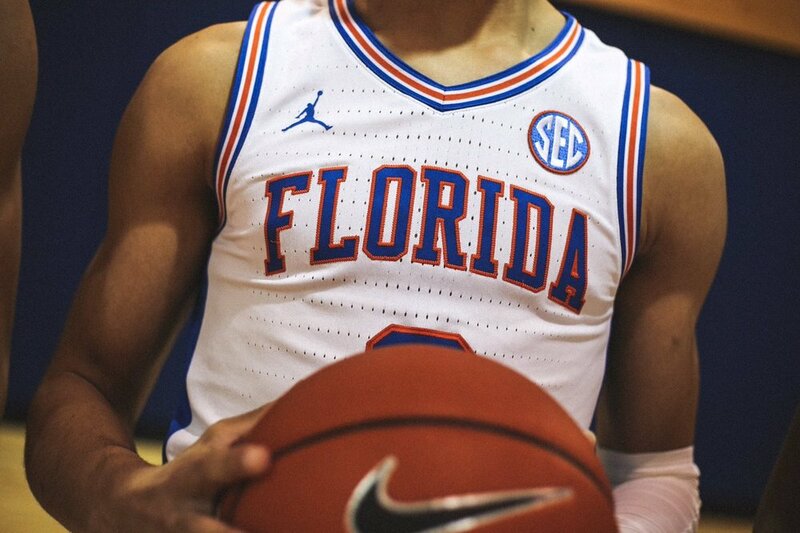 The Gators Basketball team is celebrating 100th year of Florida Gators basketball with special throwback uniforms. The throwback uniforms will honor the first final four team in program history. The team will hit the hardwood in the 1993-94 throwback uniforms on Saturday, Feb. 23 against Missouri.